#Alzheimer's Disease: Bill Gates Reveals Plan To Donate $50 million Towards Search For Cure!!! Video. 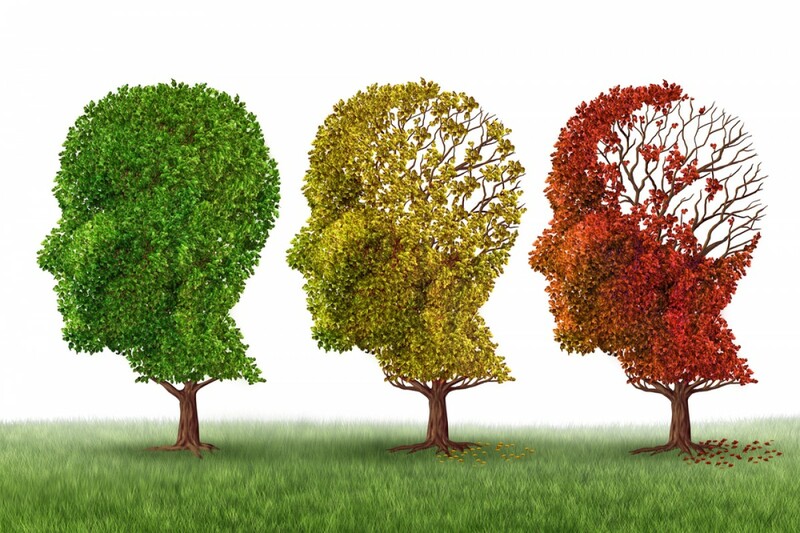 Alzheimer's, the slow death of brain cells that gradually strips an affected individual of memory and a general sense of judgement.Dementia so devastating,you don't wish it for your enemy. Did I just come across literature that says even Nigeria records more than 1.5 million cases per year? Is a cure around the corner? Is the cure going to have anything to do with medical cannabis or it's oils as some researchers already claim? Here's what the richest philanthropist in the world,Bill Gates, has to say,as he commits $50 million USD towards a series of research that may lead to a cure. God save the ageing brains of our fathers,grandfathers and even great grandfathers;for those who still have them around. My late maternal grandfather became a victim towards the later part of his life,so I can testify first hand. We all need this cure sooner than later because you just never know. For full details about the condition,consult reference below. * CNN|Bill Gates' Newest Mission:Curing Alzheimer's. 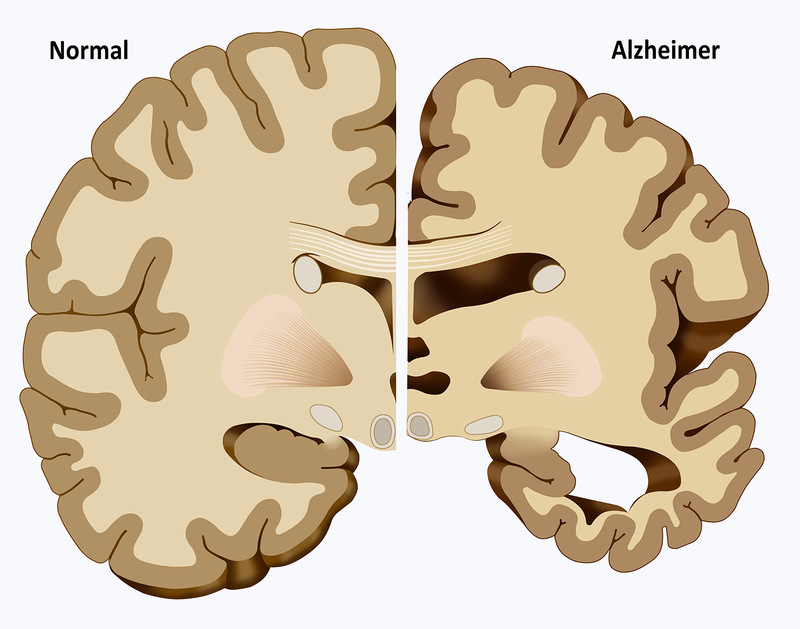 * ALZHEIMER'S ASSOCIATION|What Is Alzheimer's?